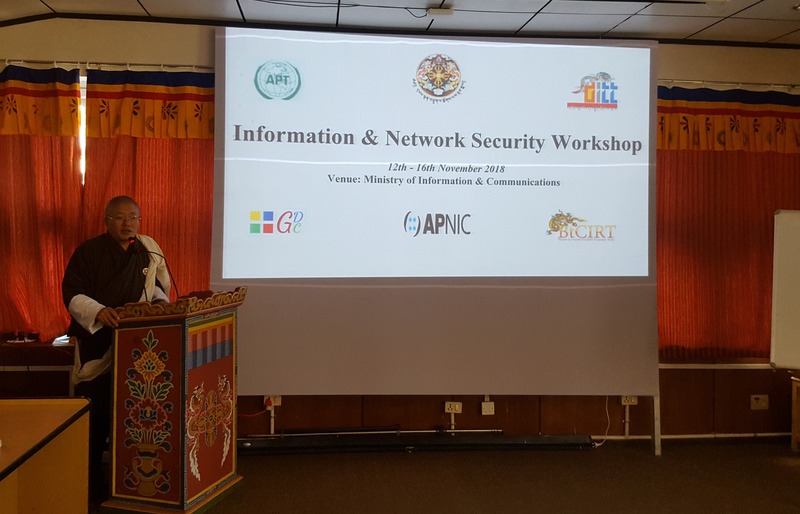 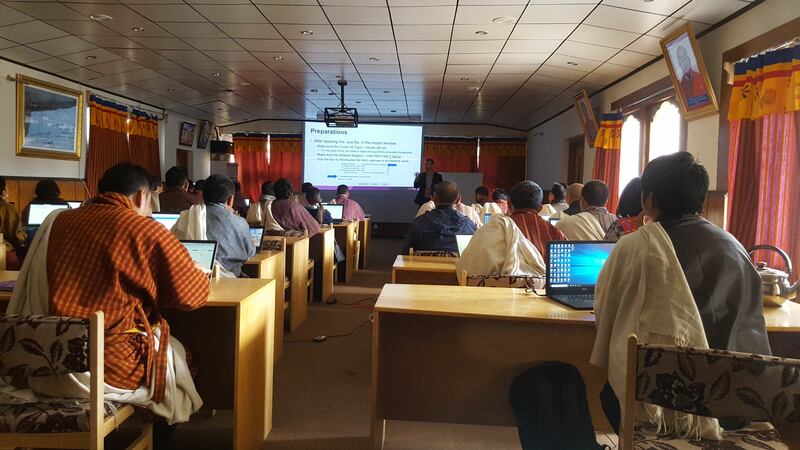 The Department of Information Technology & Telecom is conducting a workshop on Information and Network Security from 12th November to 16th November, 2018 with financial and technical support from APT and APNIC. The weeklong program is aimed at training system administrators in securing their information systems and network infrastructure and responding to potential threats and attacks. 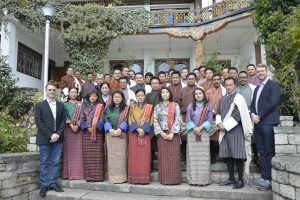 Participants from government agencies, corporations, financial institutions, telecom service providers and other relevant private sector organisations have been invited.